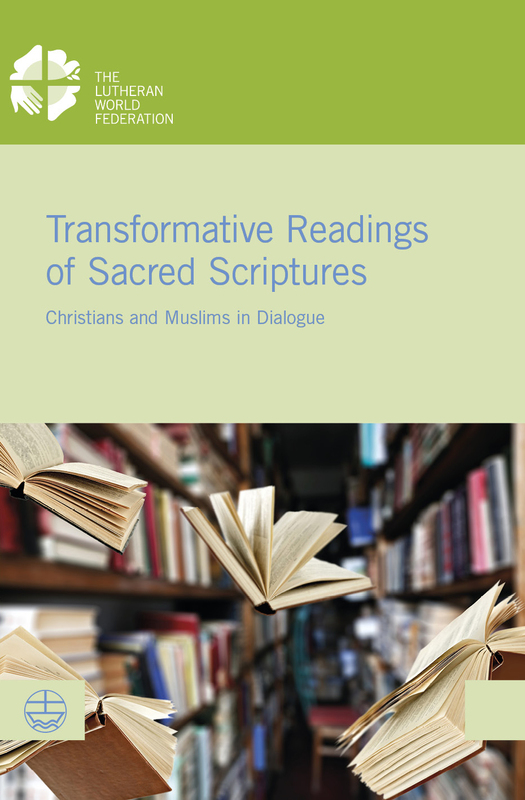 The essays included in this collection were first presented at an international Christian–Muslim conference in 2016, organized by The Lutheran World Federation in collaboration with the Faculty of Theology at the University of Oslo and the Centre of Islamic Theology, University of Münster, Germany. In the midst of polarization, hate speech and extremism haunting our communities, the articles in this book attest to the fact that dialogue is possible—dialogue within and between our communities about meaningful and responsible scriptural interpretation today. How do religious communities deal with those passages in their own sacred scriptures that condone or even justify violence? How do we deal with “texts of terror” in our own scriptures? It is vital that together we try to discern, explain and learn to be accountable in more explicit ways to those key principles that inform our reading of sacred texts and help us to live in a shared world.